April Specials in the Skin Spa! Introducing Motus AX Laser Hair Removal! New best-in-class technology allows treatment of all skin types and is painless and more effective! Learn more here: Motus AX laser. You must be an appropriate candidate for your chosen procedure. 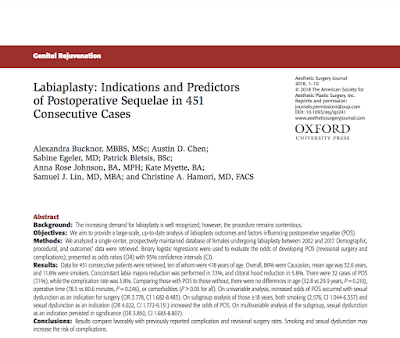 Scarless Labiaplasty: Is a Non-surgical Labiaplasty Right for You? 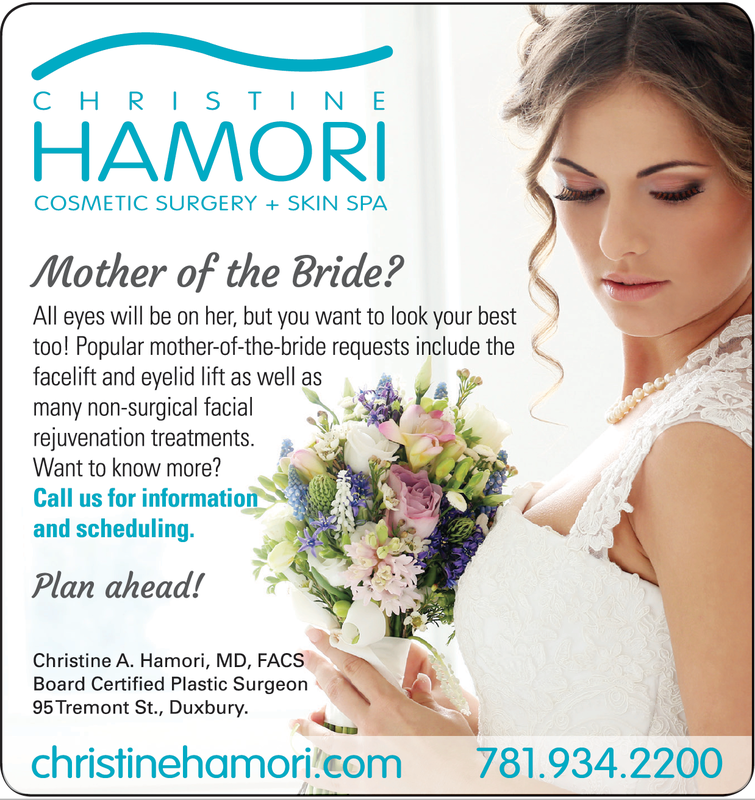 Christine Hamori, MD, is pleased to announce an additional option to her non-surgical vaginal rejuvenation and women’s health and wellness treatments at her plastic surgery practice in Duxbury, Massachusetts on Boston's South Shore. Votiva (also called Femtite), from In Mode, is based on FDA-cleared technology approved for soft tissue coagulation. Votiva combines gentle volumetric heating with fractional treatment, and with FormaV is used to treat sexual dysfunction or as an adjunct to Kegel exercises for the tightening of pelvic muscles. Together, these technologies allow Dr. Hamori to offer treatments to shrink and tighten labial tissues and treat certain types of postpartum complaints. The procedure consists of a small wand applied to the treatment area. While Dr. Hamori can determine the best course of treatment for your needs, most patients require 2 to 3 sessions. To learn if you are a candidate for this treatment, please call Dr. Hamori’s practice at 781-934-2200 to schedule a consultation. Specials in the Skin Spa for March include the following. 15% Off Laser Skin Treatments with Cutera ExcelV (15 or 30 minute treatments). Laser Hair Removal Special - Purchase 2 areas and receive 50% off the second area of equal or lesser value. It is a process of using the healing power of your body's own blood platelets to halt hair loss and enable new hair growth. Platelet rich plasma (PRP) is a substance derived from your own blood that aids in hair restoration by promoting the growth of hair and skin cells at injection sites. Platelet Rich Plasma Therapy has been shown to be an effective treatment for both men and women who are experiencing recent hair loss. See below for a peek at the 3-step, in-office procedure that is quick with no downtime — about 30 minutes for each treatment with three treatments recommended. For more information, please see Dr. Hamori's page on PRP Therapy for Hair Loss. Dr. Christine Hamori is the only professional on Boston's South Shore authorized to sell the vFit Plus device. vFit PLUS, the world’s first home-use intimate wellness solution, uses a patented combination of red lights (LEDs), gentle heat and sonic technology to improve sexual function, so you can enjoy personal wellness and renewed confidence. vFit Plus is designed to be affordable, non-invasive, and all natural for use in the privacy of your home for up to 12 minutes a day, every other day. To schedule a demo and inquire about training and purchasing the device for your personal use, please contact Dr. Hamori's office at 781-934-2200. Learn more on Dr. Hamori's vFit Plus page. Dr. Hamori is pleased to announce the addition of Visia® Skin Analysis in the Duxbury Skin Spa. 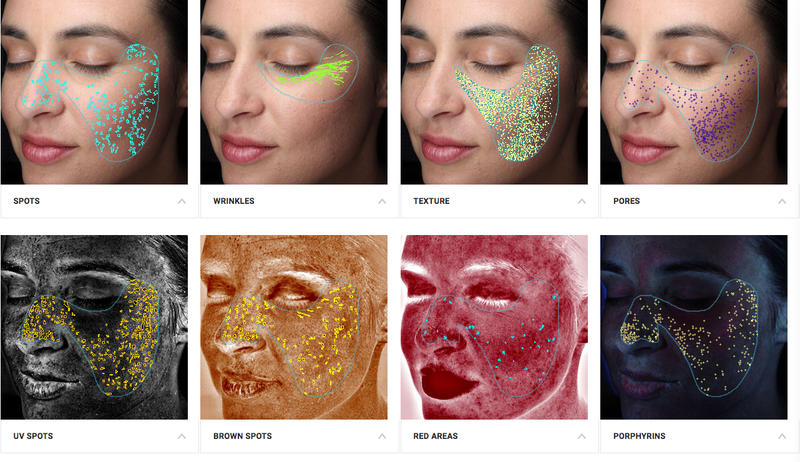 This tool allows our aestheticians to tailor a personalized treatment plan to meet your skin needs and track progress. 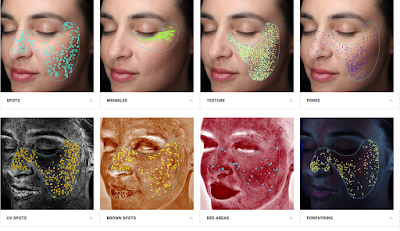 Learn more: Visia Skin Analysis. 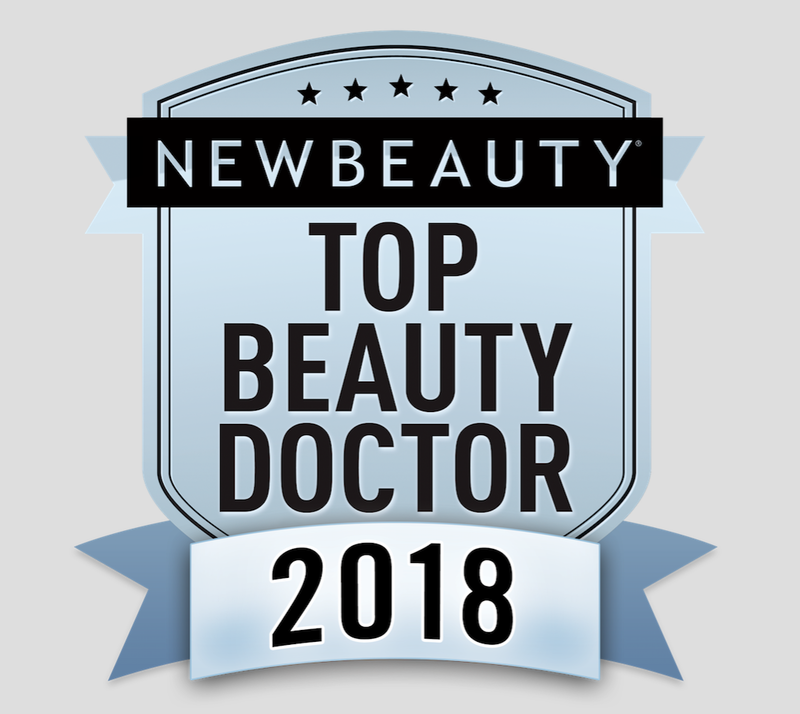 We are pleased to announce that Christine A. Hamori, MD, FACS, has been selected by NewBeauty as a partner and is featured in the Summer/Fall 2018 edition of NewBeauty magazine, (the one with Elle MacPherson on the cover) due on newsstands today. 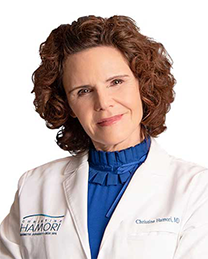 Dr. Hamori, who is in the same demographic as most of her patients, speaks candidly with patients about the aging process. 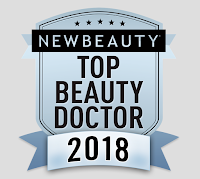 Dr. Hamori has received the Top Beauty Doctor designation each year since 2006. 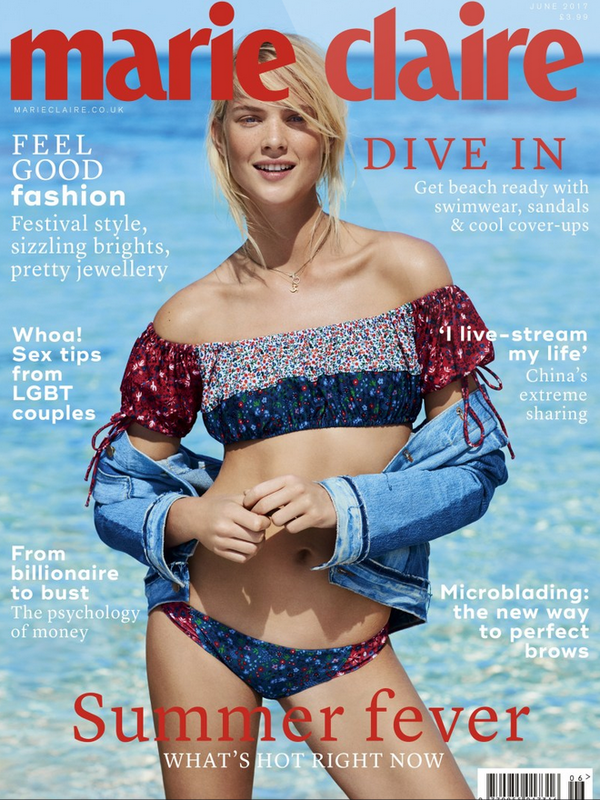 NewBeauty, the ultimate aesthetic resource for “everything beauty,” covers subjects from advancements in facial fillers to the most luxurious spa treatments to the newest wrinkle-reducing serums. as well as the latest in non-surgical technologies in her plastic-surgeon supervised Skin Spa. Just before the holidays, Allergan announced that the CoolSculpting® treatment had become the first and only non-surgical fat reduction technology to be FDA-cleared for improved appearance of lax tissue in conjunction with submental fat, or "double chin." Dr. Hamori has been offering CoolSculpting treatments in the Skin Spa since 2011, when she was the first to bring this great new technology to Boston’s South Shore. Initially developed to permanently reduce stubborn belly fat from the mid section and “love handles,” some advances since then include “DualSculpting” — booking two CoolSculpting machines in one session for twice the results — as well as the development of the special CoolSculpting “Mini” applicator which makes the “double chin” treatments possible. See our web page on CoolSculpting for more information on the latest news in non-surgical fat reduction, or call us to learn more at (781) 934-2200. Are you a mother-of-the-bride to be? (Or mother of the groom?) While you know all eyes will be on her, you will, of course, still want to look your best on that special day. We have treated many members of the wedding party with enhancements — both surgical and non-surgical — that will get you photo-ready for the big day. 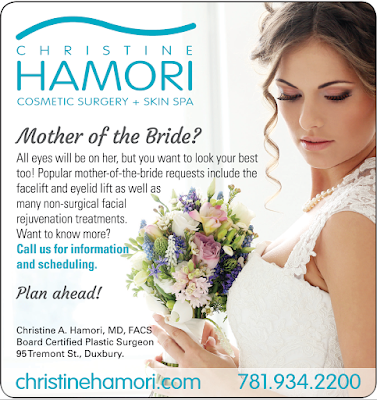 To help you make sure you plan ahead appropriately for any desired wedding day enhancements, please give us a call today at 781-934-2200. With six months to go, Ultherapy® is a great option for those looking to tighten the face, neck and chest. This procedure has no-downtime, but it does take about six months to achieve the full benefit because collagen remodeling is gradual process. 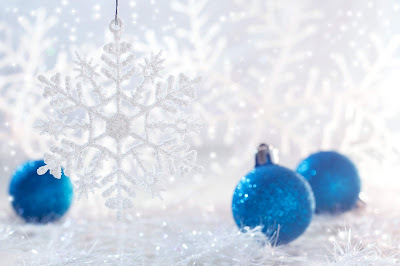 Similarly, Coolsculpting® requires approximately three months for frozen fat deposits to disappear. These procedures are popular among mothers of the bride and groom looking to freshen up their look for the wedding day. Vivace™ Microneedling is a powerful new multi-benefit procedure that combines the resurfacing of traditional microneedling with the collagen and elastin strengthening of radiofrequency. In addition the device can emit blue light to treat acne or red light for skin tone correction. The treatment itself is comfortable with very minimal downtime. Think of this treatment as a kind of reset button for your skin, ideal for about a month or two before an event. Another great option when time is short is the time-tested benefits of neuromodulators that help banish wrinkles and restore youthful volume. One of the most common injectables our patients choose when prepping for an event is Botox® to smooth forehead lines and create a slight lift to the brows. Injectable fillers are a quick way to plump lips and soften lines. Dr. Hamori and our Skin Spa aestheticians can craft an appropriate plan based on what you want to accomplish and the date of the upcoming celebration. Give us a call now to schedule a surgical consultation, or a free skin care analysis at 781-934-2200. Dr. Hamori is pleased to announce it as the newest addition to the microneedling offerings in the Skin Spa. Microneedling, which is also known as collagen induction therapy, is a minimally invasive treatment that provides skin rejuvenation through production of collagen and elastin. What makes Vivace unique is the addition of the RF and its proprietary treatment serums. Each treatment takes about 45 minutes, with an additional 30 to 45 minutes prior to the treatment to allow for topical numbing cream to take affect. Typically, three treatments, spaced four to six weeks apart, are required. Results can take up to three months to fully appear as the process of collagen regeneration increases over time. Learn more at our Skin Spa microneedling page, or at vivaceexperience.com. To schedule an appointment to be considered as a candidate for this treatment, please call the Skin Spa. Enhances healthy skin by helping to clear damage and debris in the extracellular matrix. High antioxidant activity is designed to calm the skin and reduce the appearance of redness. This breakthrough serum features isolated aqueous- and lipidic-phase formulas. At the push of a button, the two phases combine to intensely rehydrate and visibly re-plump skin. Pro-Niacin® strengthens and nourishes skin barrier. Encapsulated Hyaluronic Micro-spheres visibly plump and reduce the look of wrinkles. Slow-release Hyaluronic Acid replenishes skin’s natural moisturizing factors for lasting hydration. Lipids seal in moisture reinforcing skin’s protective barrier. Hexapeptide improves water movement within skin surface for optimal moisture distribution and retention. 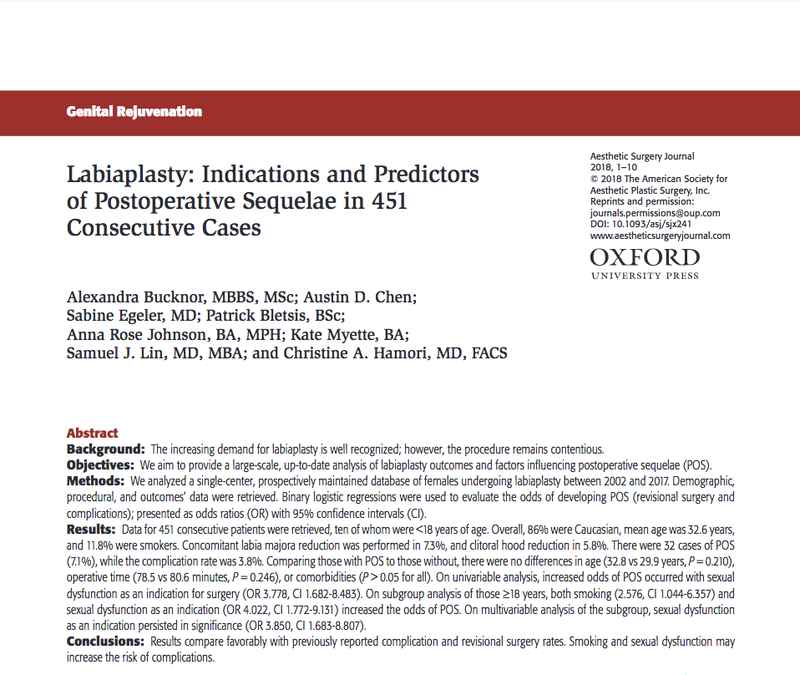 See also: Dr. Hamori's website dedicated to vaginal rejuvenation and labia aesthetics.